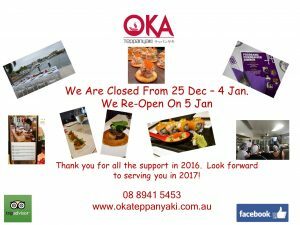 We are closed from 25 December to 4 January, and re-open on 5 January. Thank you all for the great support in 2016. We look forward to serving you all in 2017! Wishing you all a wonderful and safe Christmas!